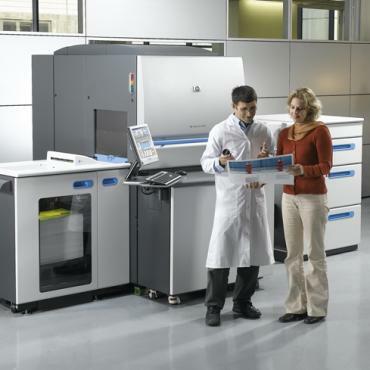 The HP Indigo press 5000 provides all the quality you expect plus enhanced reliability and capability. With this technology we can produce print runs as short as you desire, fitting precisely to your needs and in turnaround times that will encourage you to return for more. contact us to see if we can deliver yesterday. 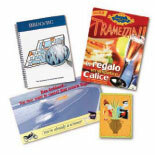 Digital print gives you greater flexibility to reach your customers. Contact our Print Manager to discuss your ideas. We have the latest large format print at your disposal. Our Roland SP540v can print 1200mm wide with no limit on length. A variety of clever substrates make this equipment the market leader for quality and versatility.